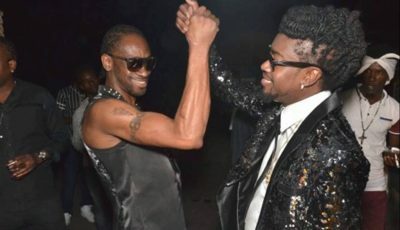 DMX is eating well in prison, and this photo pretty much says everything. 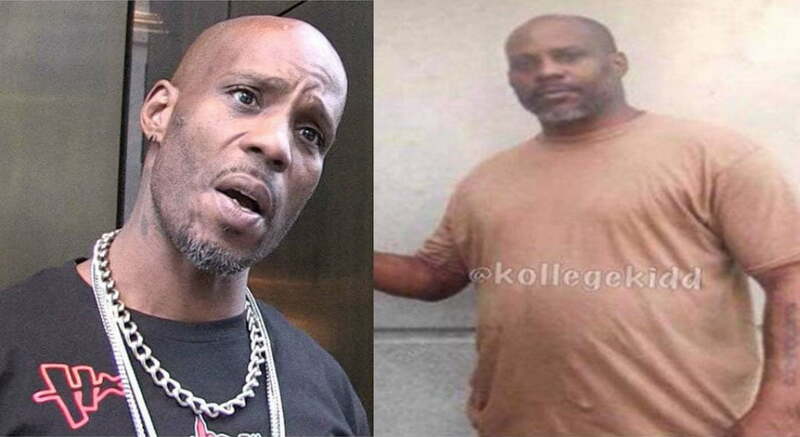 DMX, real name Earl Simmons, is currently serving one year in prison for tax evasion. The Ruff Ryders rap legend was sentenced in New York in March of this year after taking a plea deal in his tax fraud case. Authorities say he hide millions of dollars from the government over the years and would mostly do his transactions via cash. Instead of fighting the case, X pleaded guilty and was sent to prison for one year. 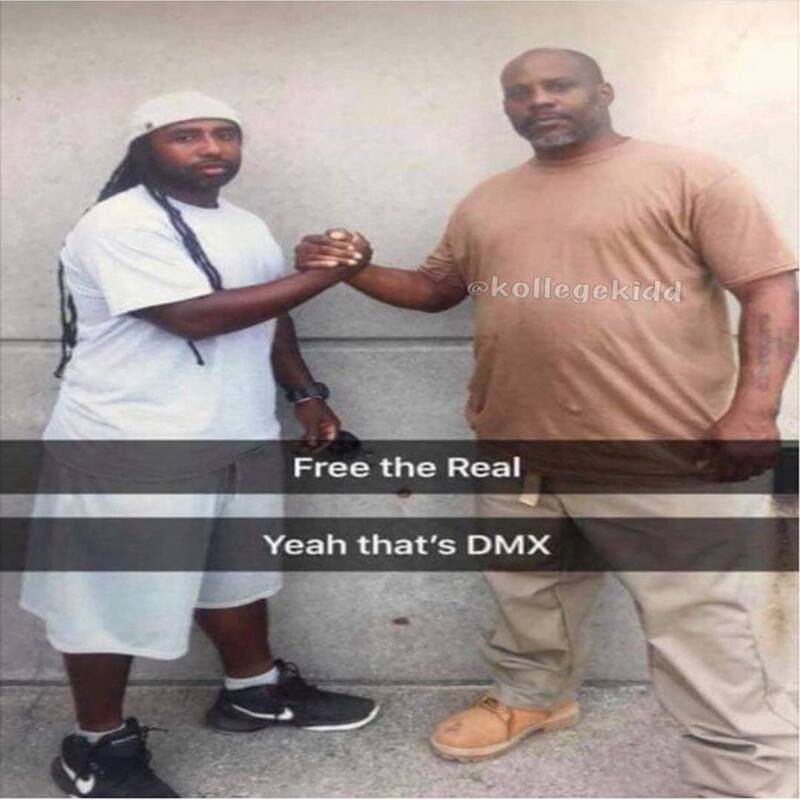 Nevertheless, it seems DMX isn’t doing what the vast majority of prisoners do in prison, workout. Instead, he is enjoying his time away eating well, and you can see the evidence in the below photo which was recently leaked online.